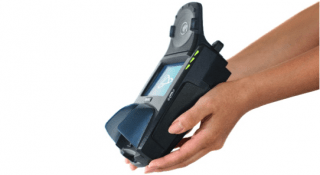 Our Smart EMV Terminal can do everything! 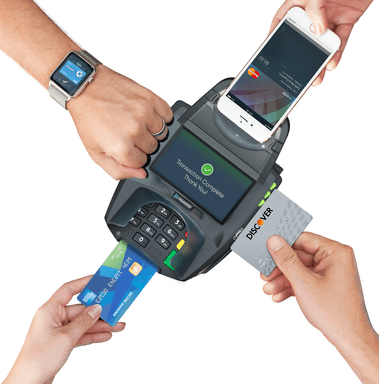 Now you can accept all major credit cards via the EMV chip, magnetic stripe, NFC-enabled phones with mobile wallets, and even the Apple watch. Process checks, capture digital signatures in person, and eliminate your liability on fraudulent card present transactions. 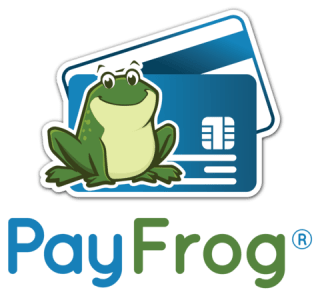 Keep up to date with payment processing requirements and sign up for your Smart EMV Terminal today! 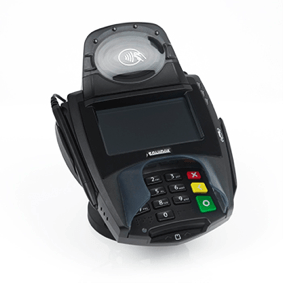 Merchants with a monthly processing sales history over $25,000 per month will receive one free Smart EMV Terminal. Sales tax charged on businesses located in California. 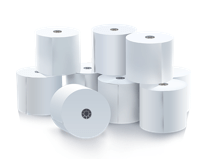 Shipping fees assessed at standard USPS Priority Mail rates. 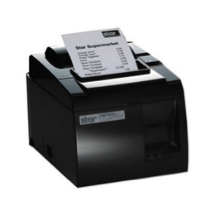 All equipment can be ordered upon signing up for a merchant account.